Adam is a partner in the Funds & Investment Management group of the Maples Group legal services team. He heads the Irish funds offering in the firm's London office where his practice focuses on advising UK asset managers on the structuring, establishment and operation of Irish fund vehicles and management entities. Adam has broad experience advising on a wide spectrum of Irish regulated UCITS and AIFs (including hedge funds, private equity funds, alternative UCITS, managed account platforms, hybrid funds, funds of funds and master-feeders), regulated AIFMs and UCITS management companies, and unregulated partnership and SPV structures. His practice also covers the corporate governance, financing and cross-border distribution, management and relocation/ redomiciliation of such entities into and out of Ireland. 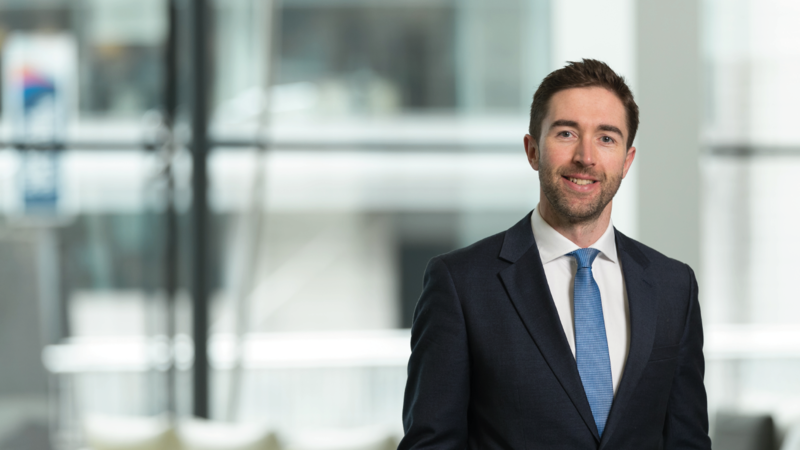 Adam joined Maples and Calder in 2009 following 5 years in the investment funds group at a large domestic Irish corporate law firm, including a period with the legal team of a London investment bank. Adam has been recommended by leading industry publications such as Chambers & Partners. He is a past member of Irish Funds' AIFMD, Hedge Funds and UK Distribution working groups and is an active current member of its Brexit steering group. He is a regular contributor to international legal and financial publications, and has spoken at various industry conferences.